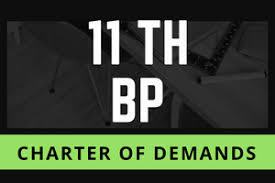 11th Bipartite Salary Settlement Updates - The long standing demand for salary hike under 11th Bipartite Settlement is pending since 01st Nov 2017 for Government Bankers and Union Leaders are participating in meeting at Greece. It shows their representation and seriousness about fellow bankers. 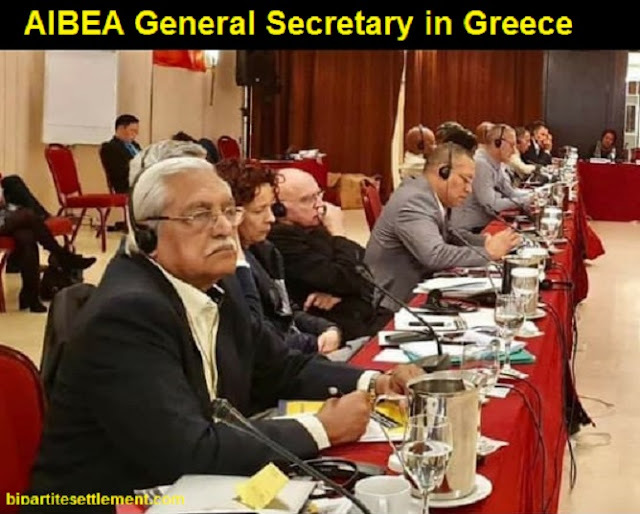 An image was shared by one of the reader of this blog, showing AIBEA General Secretary Sri C H Venkatachalam in a meeting at Greece. I thought to share with you guys !